This week was all about creating thoughtful content that’s handcrafted to delight. On Monday, Stefanie Flaxman explored how “tidying up” for writers can spark joy — and other times when the concept should be bagged and binned. 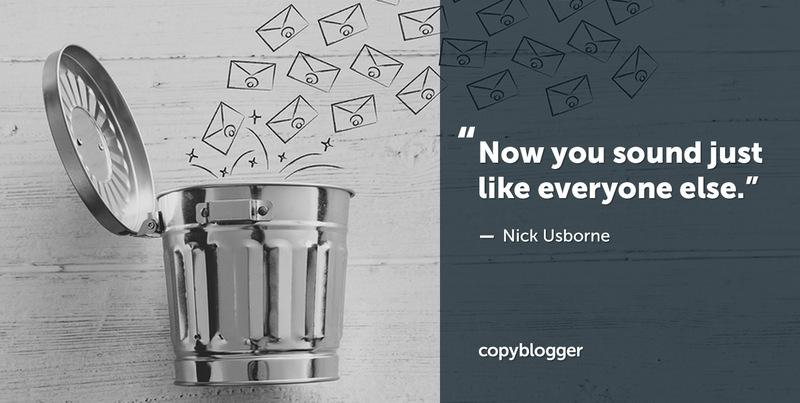 On Tuesday, Nick Usborne talked about some of the potential pitfalls of relying too much on automation without using our human common sense to keep it on track. 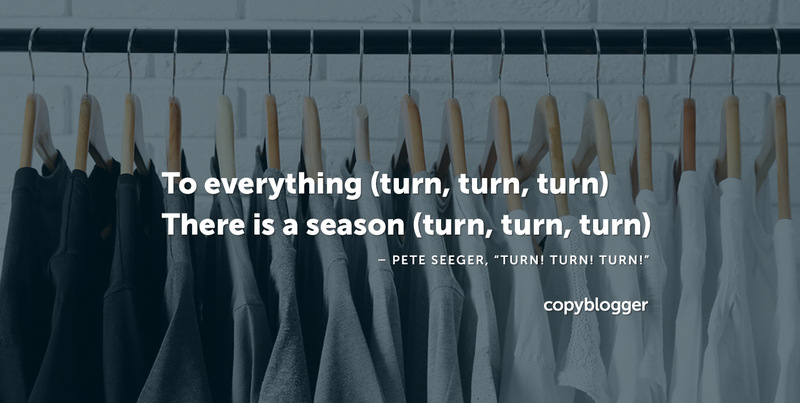 Automation tools are wonderful helpers for modern marketers, but they need a thoughtful human writer to make them work. 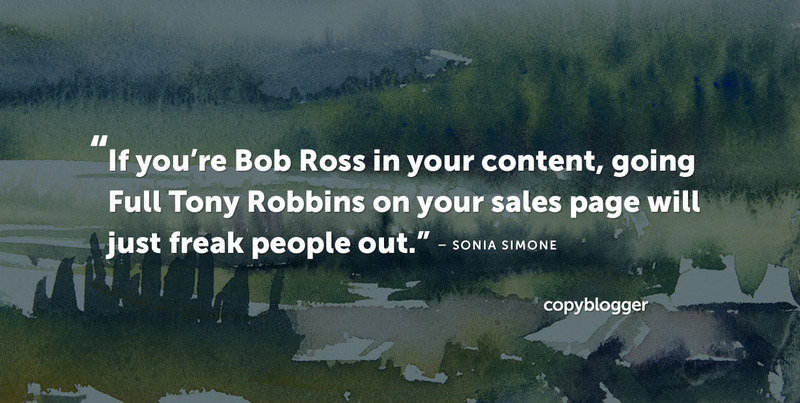 And on Wednesday, I wrote about three ways a “farm-to-table” approach can improve your conversion-oriented content marketing — for content that delights audiences and serves business goals. 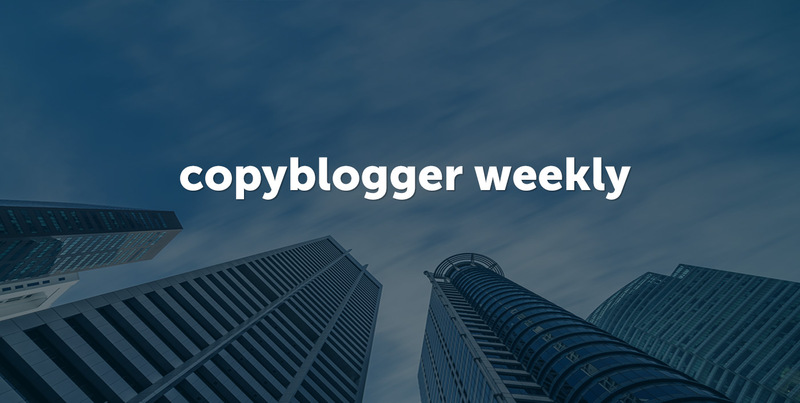 That’s the week on Copyblogger! Hope you’re working on some wonderful “handcrafted content” of your own, and that you have a fantastic weekend. I loved Nick’s article. I constantly hear people talk about how automation and AI will make human labor obsolete, but humans can always see things computers can’t. Humans + automation is always a better combo than one or the other. I generally curate examples of content generated on social media, especially on Twitter, so that my blogs are more interactive and share real-world examples in real time. No matter which topic you have chosen to write about, you would always get content on social platforms where people would be discussing similar problems and solutions in real time.